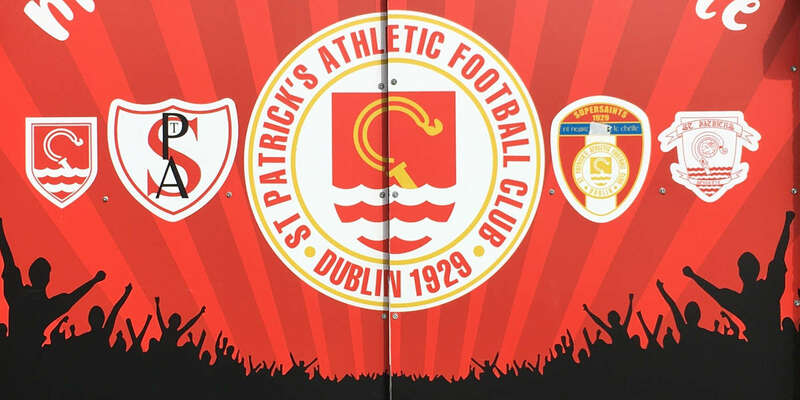 St Patrick's Athletic make the trip west to face Sligo Rovers in the Showgrounds on Saturday evening (kick-off 7.45pm). 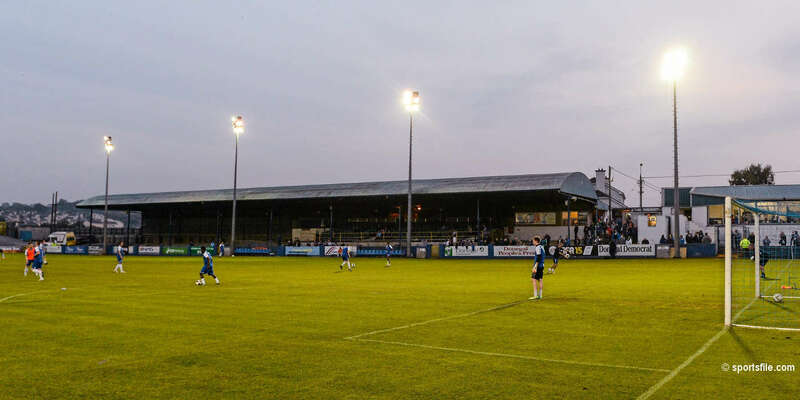 The Saints will be looking to maintain the form shown before a 2 week break that had seen Liam Buckley's side defeat both Waterford FC 3-0 in the league and Dundalk 1-0 in the Leinster Senior Cup Semi-Finals. 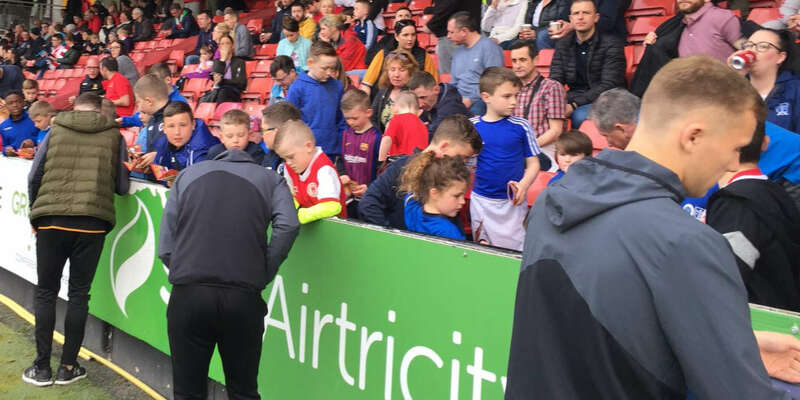 "We have had a bit of a break since our last game which saw us get past Dundalk in the Leinster Senior Cup ," Saints' manager Liam Buckley told stpatsfc.com. "I was really pleased with that win and the win over Waterford a few days prior to that. "We've been working on trying to improve a few little things since then in training. If we can produce that form from now till the end of the season, we're hoping to finish strong and see where that takes us in the league standings." Looking ahead to the prospect of facing the Bit O'Red, the Pat's manager outlined that another good performance from his players would be required if they were to pick up points on Saturday. 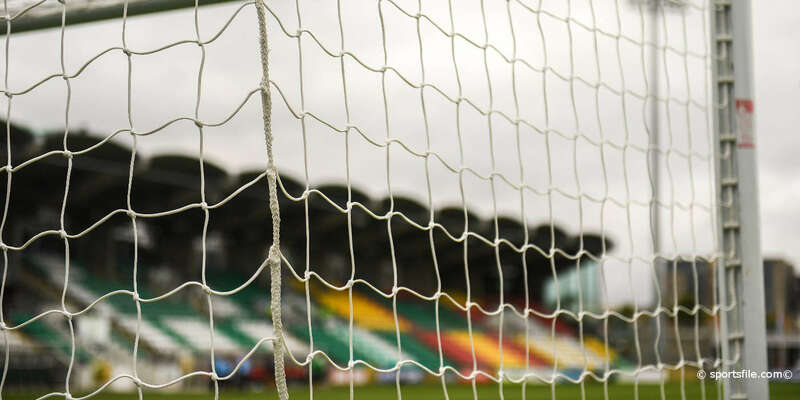 "We've seen a good bit of Sligo lately and I have been impressed with their play. They are in a good run of form and got a big win over Cork City recently so we know they are going to be tough opponents on Saturday. There is rarely much between the sides and I know that Greg Lyttle encourages them to get it down and play so it should make for a good game." 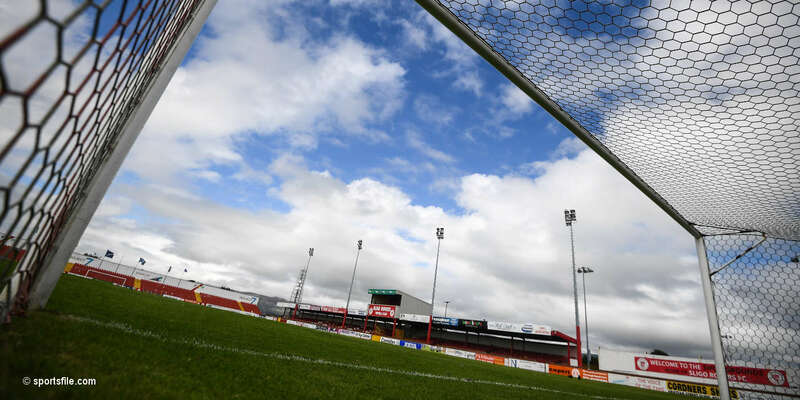 In team news, Saints' manager Liam Buckley will be without the services of skipper Ian Bermingham as he serves a one match ban, while Killian Brennan will also miss out with a back injury and striker Christy Fagan continues to recover from a knee injury.